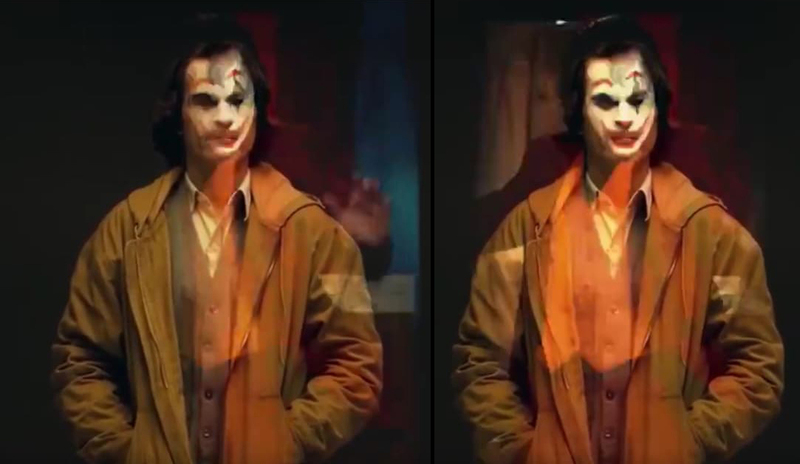 Hidden Clues in the "Joker" Teaser? It's finally here! 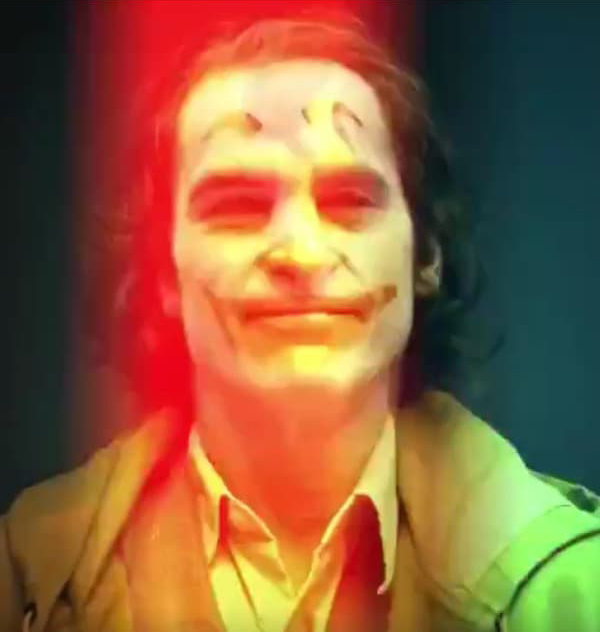 Our first look at Joaquin Phoenix's "Arthur," aka, the Joker has arrived, courtesy of Warner Brother studios, and director Todd Phillips, and boy does it set the tone! What hidden clues lie in this masterpiece? Let's take a closer look. Though we knew the film would be set in the early 80s, the teaser brings a little bit of context to back this decision. 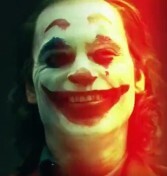 Keen observers likely noticed that this incarnation of the Joker appears to be a mashup of Ted Bundy and John Wayne Gacy (in his infamous clown makeup, of course). The look and feel of these two notorious serial killers is perfectly captured by the looks we're given - one could even argue that the time period was chosen specifically to allow this aesthetic to make sense in the greater context of the movie. Look closely, and you'll see that from the neck down, this is the Joker we all know so well. Purple suit, yellow vest- his outfit is surprisingly accurate to the comics. This is in stark juxtaposition to the greasepaint look he sports. While at first glance, this may seem reminiscent of Heath Ledger's famous look, Joaquin Phoenix's vibe is totally different. What we're seeing is the persona of the Joker slowly starting to emerge in Arthur, and when it does, it makes him...happy. This may give us an idea or two about how his transformation comes about in the movie. What the clip seems to present is a bland, downtrodden, tortured man, struggling just to survive poverty in an unforgiving city. He seems to like being the clown. It appears by his bright outfit, broad smile, and casual, bouncing stroll that this clown doesn't have a care in the world - which opens the door to an interesting story line. What if Arthur escapes his hellish life by becoming the clown, because the clown has nothing to worry about? What if being carefree leads to a persona where there are no consequences? Where a clown can do whatever puts a smile on his face? Is this the Joker's final form? Most fans will quickly remember that our first look at Jared Leto's take on the character was originally received as a marketing stunt - not his final look. If Arthur creates "The Joker" to escape his harsh reality, perhaps he ultimately decides to live in that world indefinitely. With all of his responsibilities lifted, and all fear of consequences removed, Arthur may well proactively choose to become the Joker - he may even purposefully disfigure himself to maintain the illusion! What do you think? 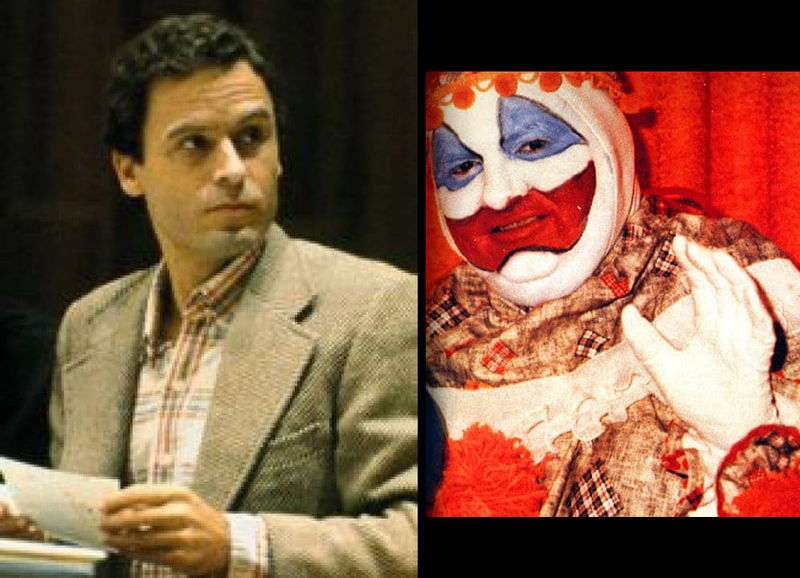 Do you see Ledger, Gacy, or a juggalo? Is this Arthur's final form? Is the Joker a choice, rather than an accident? After all, this movie is being billed as a cautionary tale. We'll find out October 4th, 2019.